Hi Renee a recent viewer of your blog and wanted to tell you how much I enjoy reading your entries. 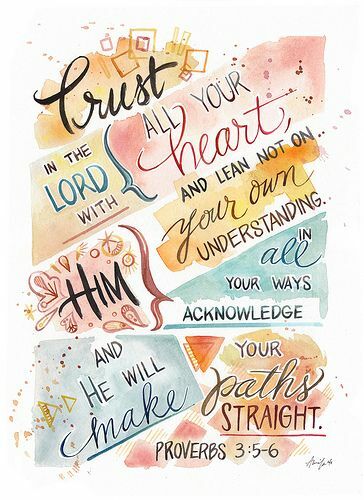 Love all your work, quilts, knitting and very much your scripture inserts, love reading them through viewing your entries. Blessings to you and keep expounding Gods word.